From 1 to 31 August all students from Years 7 – 10 have been given the opportunity to participate in the MS Read-a-thon. The MS Read-a-thon is a worthy cause. The more entrants read, the more they can raise funds for families who have family members suffering from MS. This is a joint Social Justice and Literacy project within the College. Year 8 students and beyond can read to improve literacy and at the same time add to their Waterford Hours Project. 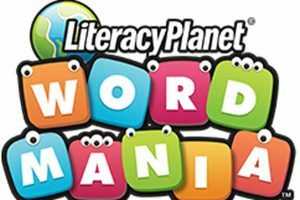 Word Mania produced by Literacy Planet is an online competition running form 30 July until 17 August. Word Mania is a child friendly platform that incorporates effective literacy learning in the competition realm. Students have opportunities to build on current levels of literacy through reinforcement and practice. Students can log into their account from anywhere using the Word Mania App, downloaded from any App store. The more students participate, the greater the chance of the school winning great prizes and students will develop important Literacy skills. Ms Nowalinski, in conjunction with the Academia Portfolio, is busy running the Annual St Edward’s Spelling Bee. Students are busy learning to spell words with the anticipation of beating other students for the title of Spelling Bee Champion. Word lists can be obtained through English Teachers. Finals will be held in Week 6 and the Grand Final will be held at the Week 7 Assembly. 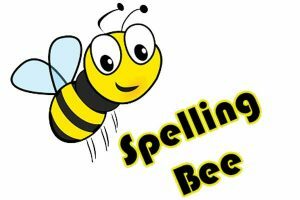 The very best of luck to all our Spelling Bees! Spelling Bee Grand Final Week 7 Assembly.